Organic when possible, local when available! Get your fruits and veggies. How many times have you heard that? Even though we all know the benefits of consuming at least 5-7 servings of fruit and vegetables a day, only an estimated 1 in 10 people are hitting the mark. Without the vital nutrients provided by produce, and with the high proliferation and easy access to convenient – and let’s admit it, tasty – junk food, we all need a different way to get the nutrients we need. Our juice bar in Houston is here to help you with that. You can now order online for Pick-up or Delivery! 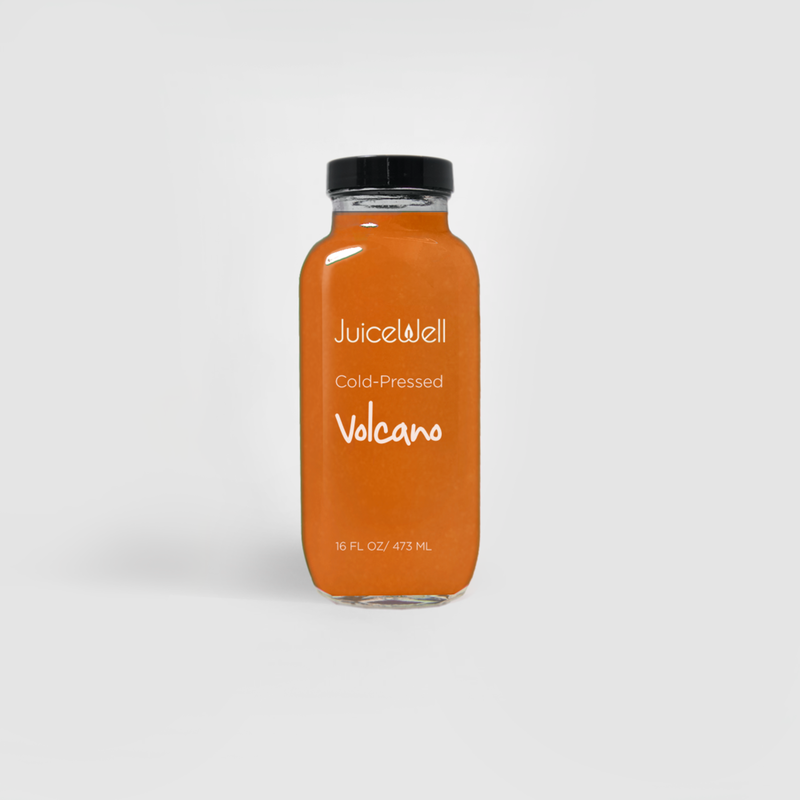 Established in 2011, Juicewell offers a healthy option in Houston with fresh cold pressed organic juices made to order. We invite you to join us for a fresh, intimate experience. We employ a variety of cold-press extraction methods to yield the highest amount of nutrients and vitamins. Each of our juices is carefully formulated to gives you its own specific nutritional benefits. OUR concept developed rapidly with one thing in mind; Atmosphere. We wanted to steer away from other juice bars, by creating an intimate organic vibe between customers and juicetenders. With JuiceWell, you can quickly get a juice or a smoothie and have a meal or drink that you can feel good about. It’s fast, convenient, healthy and 100 percent better for you than junk food. 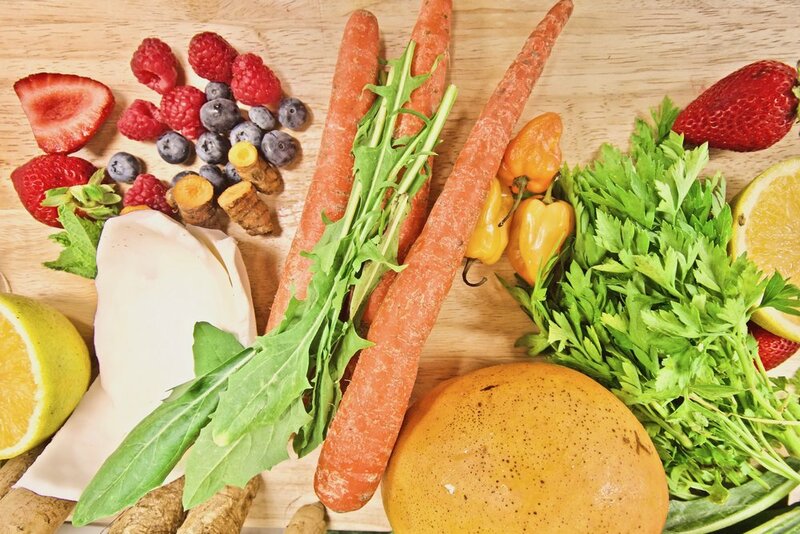 When you take steps to improve your health, such as choosing one of our delicious smoothies or drinks from our Houston juice bar instead of grabbing a dairy and sugar filled meal somewhere else, you’ll feel good about your choice. Your body will feel better and your mind will feel clearer. You’ll actually want to keep making good choices, such as getting off the bus early and walking a block to your work place. Those choices keep adding up until you are prioritizing healthy food choices. And it all starts with one small healthy choice – like choosing our cold pressed juice. People need to make changes for the sake of their health and we are here to support them, one cold pressed juice in Houston at a time. Come on in and start your healthy journey with us today.